Beetroot, Carrot, Celeriac, Celery, Sweetcorn, Cucumber, Eggplant, Lettuce, Marigold, Peas, Potatoes, Radish, Rosemary, Strawberry and Tansy. Start indoors and transplant outdoors into a hill or mound after the soil has warmed. 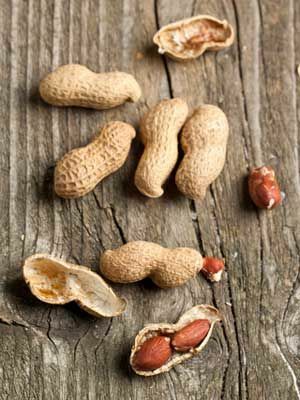 In warm climates peanuts can be direct sown in spring and summer.